Valentine’s Day is the day of love. During this day, it is acceptable to show others how you feel by physically expressing your care for them. This includes hand holding, hugging, touching and more. Unfortunately, for children suffering from sensory issues, this time of the year can be extremely stressful and anxiety inducing. In fact, those with sensory processing disorder may find this additional affection overwhelming, leading to sensory overload, meltdowns and severe anxiety. 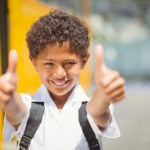 The good news is there are steps that parents, teachers and other adults in these kids’ lives can do to help reduce the stress of the situation. When a child suffers from any type of sensory issue, it can affect their brain in a myriad of ways. When it comes to touch, a child may take a light tap on the shoulder as a hard hit, or the sensation may get lost altogether. This is one of the reasons it is so difficult for children with these issues to cope with all the affection and touching that go along with Valentine’s Day. They simply can’t process what is going on the same way others do. For many children with a sensory issue, discussing the situation and what to expect for the day can be beneficial. Take some time to “practice” hugging and holding hands. 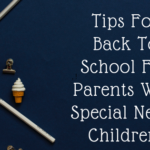 While this may seem unusual for some people, for children with sensory issues, it can help them understand and prepare for what may happen. For younger children, discuss their issues with their teacher. Make sure they understand that the child doesn’t want the same touching and hugging that other students may desire that day. For teens, the situation can be a bit trickier, as they typically want to be “in charge.” For teens, consider discussing how they can show affection in other ways. This includes giving Valentine’s cards, and other things. When it comes to sensory issues, there is no quick fix. 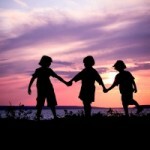 If a child does seem to be in distress during the day, then it is wise to stay calm and talk to them. In many cases, this is the best way to help them overcome the sensory issues they are experiencing. With the information here, you have a better understanding of the stress that a simple touch can cause for a child. 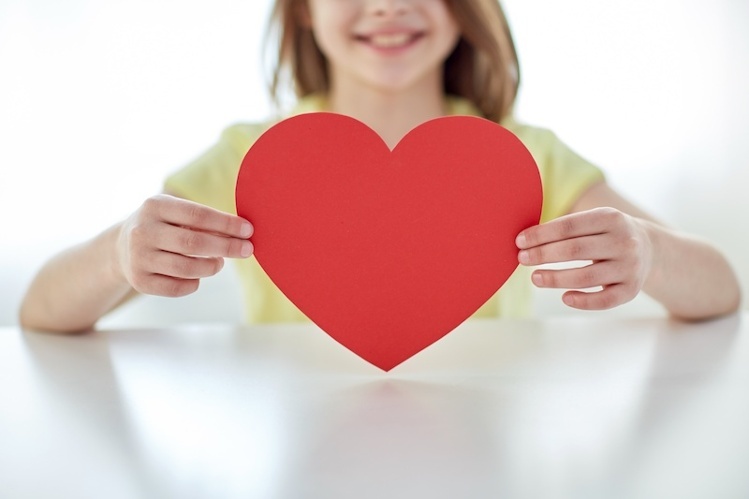 Being informed is one of the best ways to help these children cope with holidays such as Valentine’s Day. 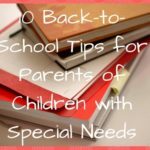 For The Non Special Needs Parents – This Is For You!